It doesn't matter whether its a weekday or the weekend, there's something about Bartaco that just keeps me coming back for more. From the delicious food to the restaurant vibe, it's the perfect place for anyone looking for a good meal and a little time to unwind. 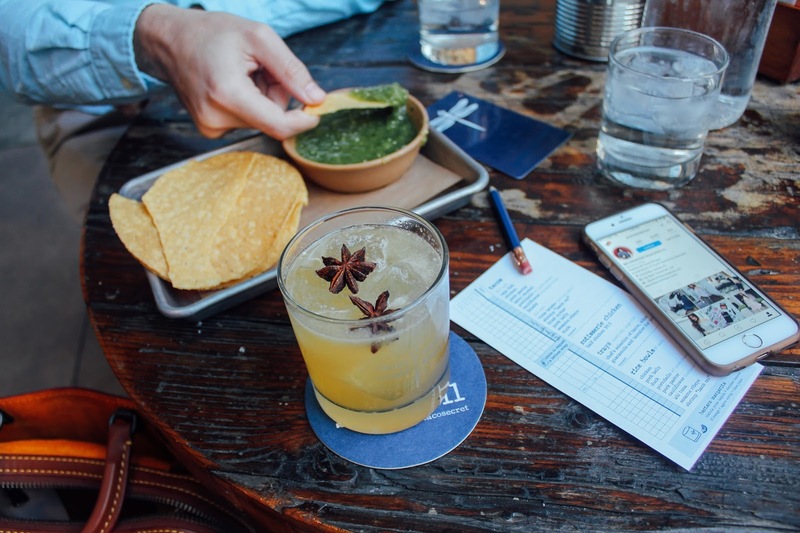 Now, Bartaco has been releasing it's #bartacosecret additions to the menu for some time. But these were typically new taco creations. 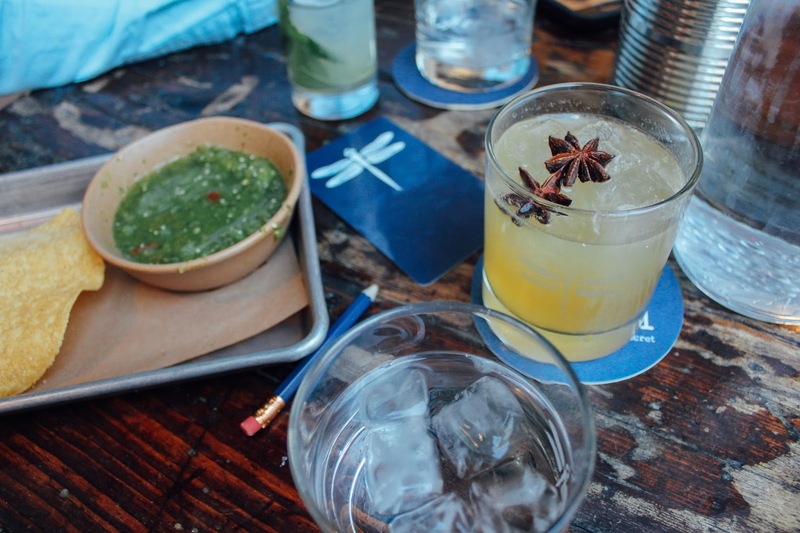 This is the first time ever that Bartaco has released a new drink to the menu as part of the secret campaign - the Chai Mezcalita. If you've been following along for a while, you know that Bartaco is my go-to spot here in Tampa, Florida. I can rant and rave about their tacos all day - oyster, duck and ribeye being my necessary three each order. But, they also have AMAZING drinks. Their margaritas, mojitos and other cocktails are good enough to cancel that afternoon meeting for. Or maybe just relocate to Bartaco? I'm an advocate of both options. I'll admit - at first I wasn't sure that I was going to like this drink as I'm more of a fan of fruity and sour cocktails. This is probably one of the first drinks I've had with a more musky taste. It reminded me of a high-end drink I would order in the city. For those that favor these flavors, say hello to your new must-have beverage. 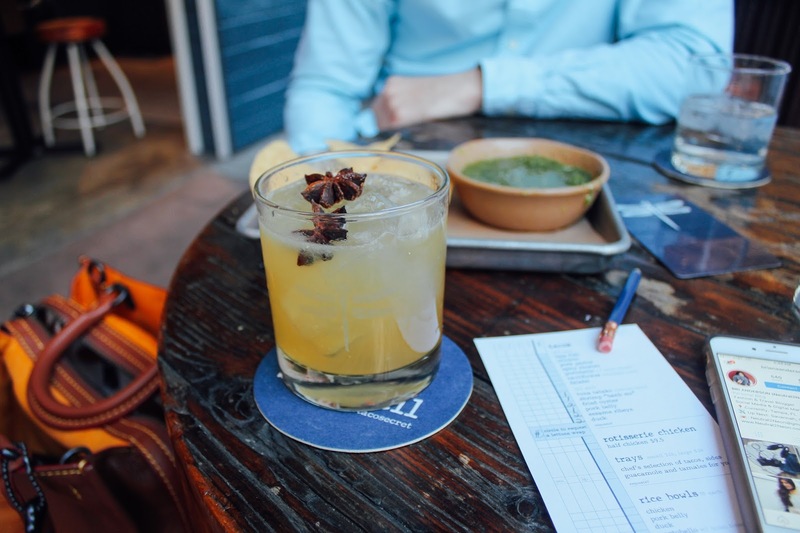 The notes of this drink blend together so well, and that chai spice is such an unexpected surprise. Not to mention, it's presentation is so photo-worthy you won't be able to resist snapping a shot. Wondering what ingredients are in this bad boy? 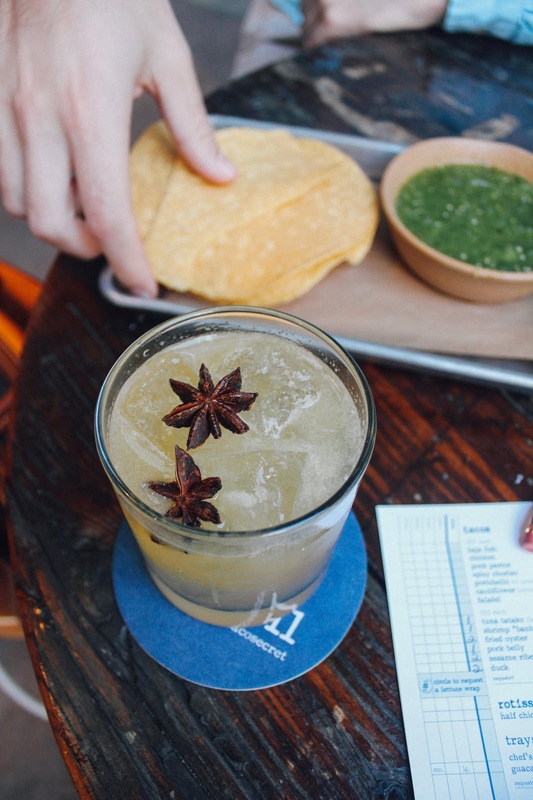 The Chai Mezcalita includes salt, lime juice, homemade Chai syrup, Banhez Mezcal, Libelula and two star anise to garnish. 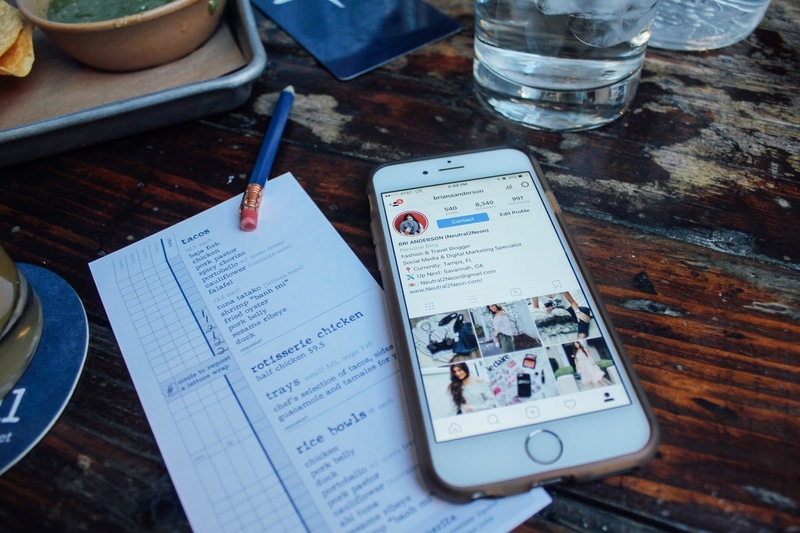 If you're ever visiting Bartaco in Hyde Park Village, be sure to stop in and chat with their friendly staff! One of the managers, Chris, made our experience wonderful! You've got to visit Rosie at the bar and ask for Daria on the porch! Thank you to Bartaco for sponsoring this post. All opinions are my own. oh my gosh, how beautiful and yummy!! would love to try this place out! Well that looks like a fabulous place! Oh my gosh this place looks like so much fun! Reminds me of a place in downtown Indy. Gotta love those Instagrammable drinks. 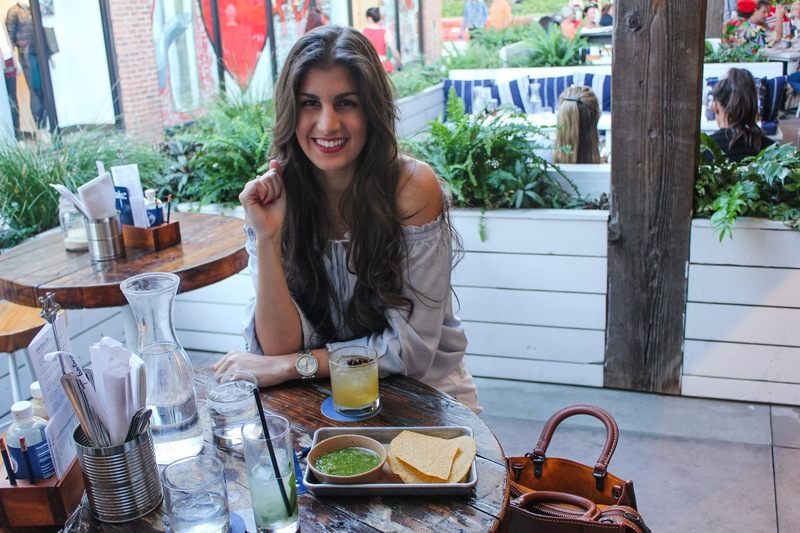 Spring and Summer are perfect for Mexican patio dinners! This place looks like so much fun!! I'd love to give their tacos a taste.